Wales is such a great place to visit if you’re a fan of the outdoors. 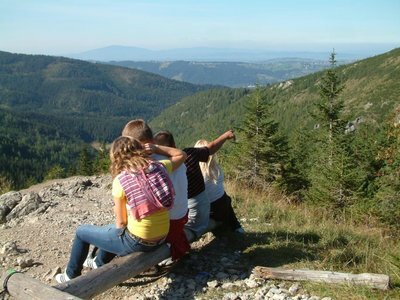 It’s home to countless places that make for excellent walking and hiking destinations thanks to their stunning natural scenery and many other spectacular features. Here are some of the best places for walking and hiking in Wales. 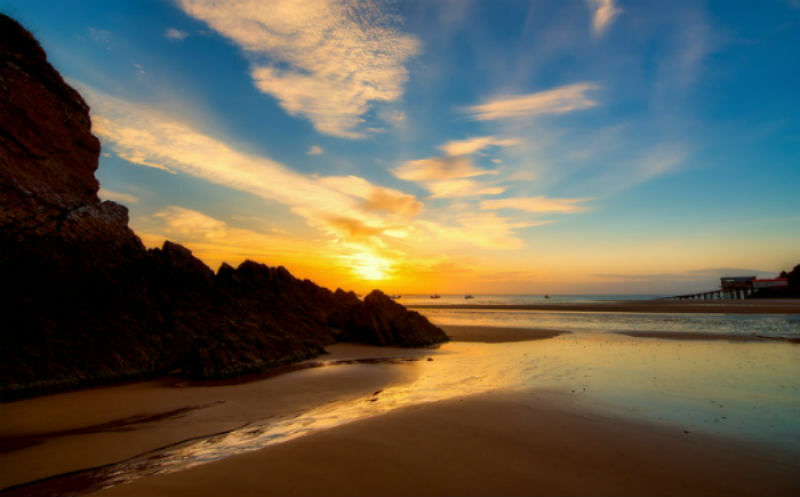 For stunning vistas, the chance to breathe in fresh sea air and a great exhilarating feeling the Wales Coastal Path will guide you to some of the best of Wales’ coastal scenery on a superb uninterrupted public route along the national coastline. In total, the route spans some 870 miles starting from Chepstow in the south to Queensferry in the north, and takes in a whole host of historic and natural sights. There are sandy beaches, rugged clifftops, ruined castles, charming seaside villages and many more delightful things to see and experience. The path is split up into dozens of smaller trails, each one of which is well worth exploring. There’s even an app that can help you plan your route, track the distance you’ve walked and tell you more about the places you’re visiting. Again, wonderful for walkers that enjoy coastal scenery, the Pembrokeshire Coastal Path was established in 1970 and stretches from Amroth in the South to St Dogmaels in the north and is one of many shorter paths that make up the Wales Coast Path. There’s plenty to see along the Pembrokeshire Coast Path though; the path passes a total of 14 harbours and 58 beaches, not to mention dozens of secluded coves, steep-sided cliffs and tranquil estuaries. What makes this path so very appealing to both walkers and hikers is that it has an incredible diversity of landscapes and natural features, all backed by the rolling verdant hills of the Welsh countryside. It’s great for exercise too, with 35,000 feet of ascents and descents; hiking the entire length of it is said to be the same as climbing Everest, but if you’re not in to serious walking, don’t worry you don’t have to walk along all of it! 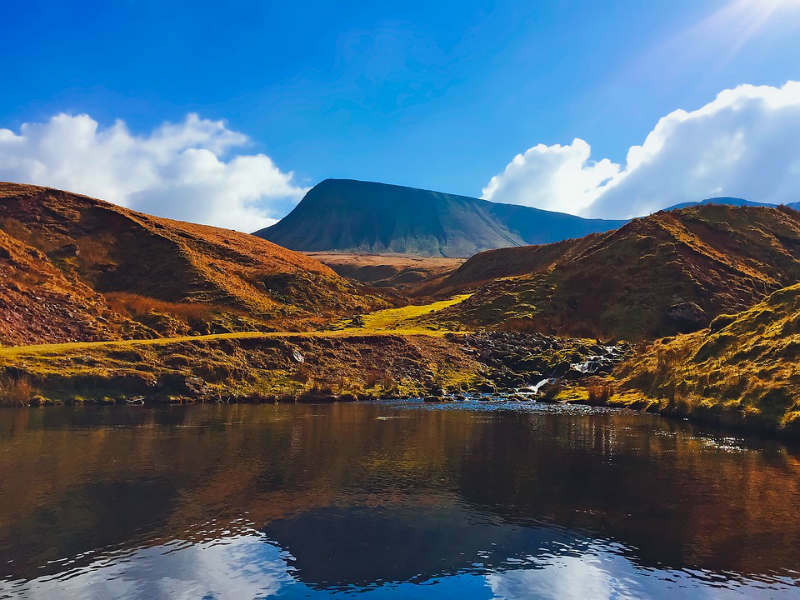 A huge national park spanning some 520 square miles, the Brecon Beacons National Park is a popular destination for self-catering holidays, thanks to the large number of activities you can do here, from rock climbing and gorge walking to mountain biking and abseiling. If you’re a fan of the great outdoors, you’re sure to love it here, whether you prefer taking it easy and enjoy leisurely, scenic strolls, or whether you’re keen to do some thrilling, adrenalin-pumping outdoor activities. The park can be reached from Cardiff in less than half an hour. For those who love a good story and love learning about history on holiday, the Mary Jones Walk which guides you through some of the best of Snowdonia’s landscape could be perfect. The walk dates back to the 18th century, when a girl called Mary Jones traversed some 26 miles barefoot across the Welsh countryside through what is now Snowdonia National Park in order to buy a bible. She saved up for six years and make the somewhat arduous trek from Llanfihangel-y-Pennant to Bala Lake, with her journey inspiring the founding of The Bible Society. Snowdonia National Park is visited by some six million visitors a year and is famous for its nine mountain ranges, which make up half of the park, as well as its stunning, diverse landscapes, characterised by river gorges and lush, green valleys. One of Wales’ most famous walking routes with a rich history if Offa’s Dykes Path. Following the England/Wales border, the dyke dates back to the 8th century and when first built consisted of a ditch and rampart, with the ditch on the side facing Wales and the rampart on the side facing England. Step back in time on walks along this fascinating part of Wales. Along some of the path, which is some 177 miles in length, you can make out some of the original ramparts. Other things you can see along the way include an abundance of flora and fauna, as well as abbeys, forts, castles, towns dating back several centuries and quaint Welsh villages.